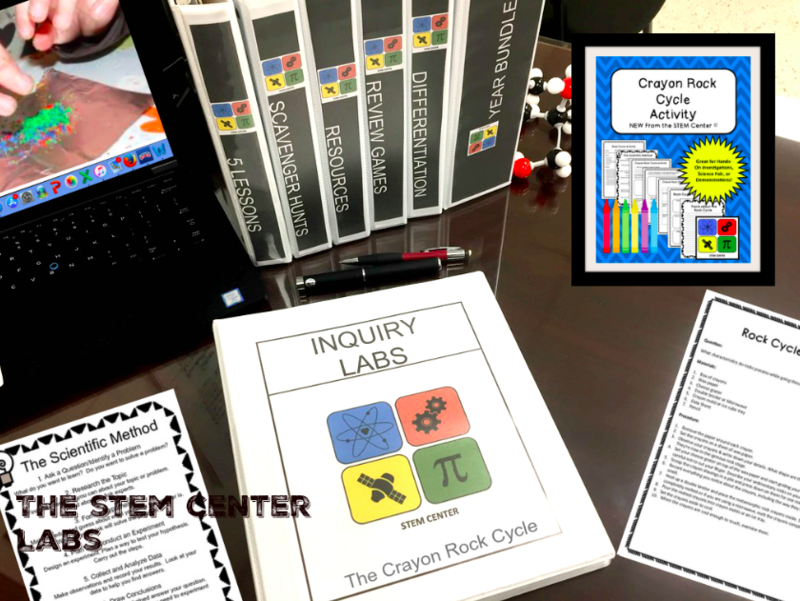 The “Crayon Rock Activity” provides a written laboratory detailing the question, materials list, and procedure for a student to investigate how crayons at different states mimic the rock cycle. 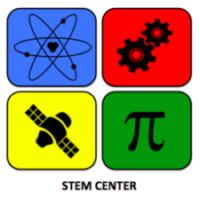 In addition to the written lab, you are provided the step by step guide to the scientific method, a fill in the blank lab report (question, research, hypothesis, planning or procedure, record sheet, and conclusion), fact sheet, data sheet, and reflection sheet. 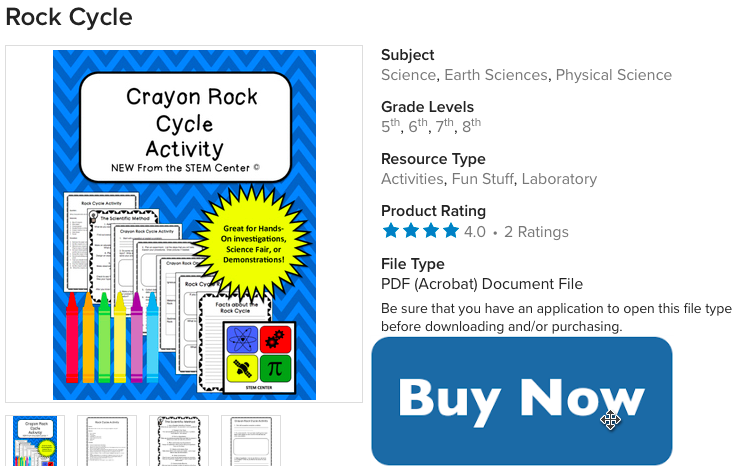 NGSS – MS-ESS2-1 – Develop a model to describe the cycling of Earth’s materials and the flow of energy that drives this process.